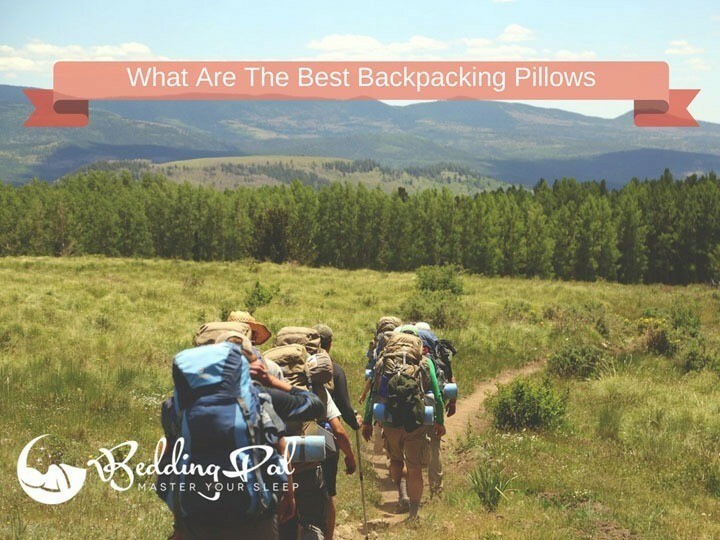 Best Backpacking Pillows. Carry the Comfort in Your Backpack. 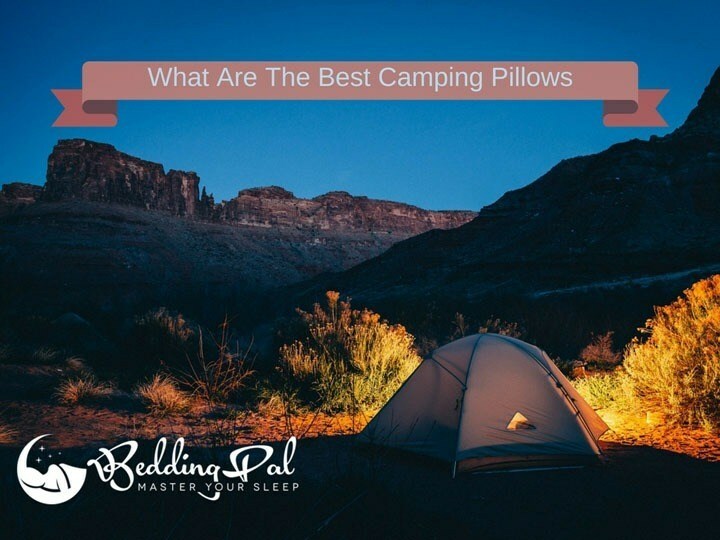 When you buy certain products from some of the sites which we link to, Bedding Pal receives a commission. Copyright text 2017 by BeddingPal. The information contained on this website is intended for informational and educational purposes only. Any statements made on this website have not been evaluated by the FDA and any information or products discussed are not intended to diagnose, cure, treat or prevent any disease or illness. Please consult a healthcare practitioner before making changes to your diet or taking supplements that may interfere with medications. Do not use any information provided on this website without consulting with your doctor. The use of the information on this site is solely at your own discretion. https://beddingpal.com/ don't assume any liability for any loss happened due to the misinterpretation of the information.